The fault tree analysis (FTA) strategy looks at problems within any system in a top down way. It is known as a failure analysis option that uses deductive reasoning in order to discover the root cause of an issue so that it can be resolved as efficiently as possible. 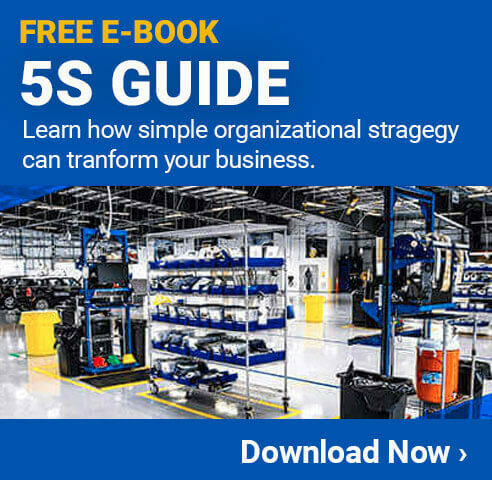 This type of analysis is most commonly used in engineering, safety, and manufacturing environments, though it can be applied to just about any situation. By looking at how a system can fail, fault tree analysis is able to help determine what steps can be taken to reduce the risk of problems. While fault tree analysis can certainly be used to investigate a known issue, it is best for finding problems before they occur. By creating a "tree" that looks at each area where there is the potential for issues, companies can take preventative action to either keep the problem from happening at all, or reduce the impact of the issue should it occur. This is why FTA is such a popular option for high-risk environments where any type of problem could cause catastrophic issues. Many of the strategies used in fault tree analysis have been used by people for hundreds of years. The more formalized system, however, was first developed in 1962 by Bell Laboratories. It was done for a US Air Force Ballistics Systems Division contract where they wanted to evaluate certain systems, including the launch control system for the Minuteman I Intercontinental Ballistic Missile. Over the course of several years, the system was updated and improved, often thanks to defense contracts with various companies. The US military is a strong proponent of the system because of the extremely high level of importance on many of their projects, and the fact that when things go wrong with a military project it can cost millions of dollars, or worse, cost people their lives. In addition to being used (and improved) for US Military projects, it has also been taken advantage of by the federal aviation administration, air traffic control, the US National Airspace System, the US Nuclear Regulatory Commission, and much more. This is in addition to the thousands of private companies that have been implementing this system in their facilities over the years. 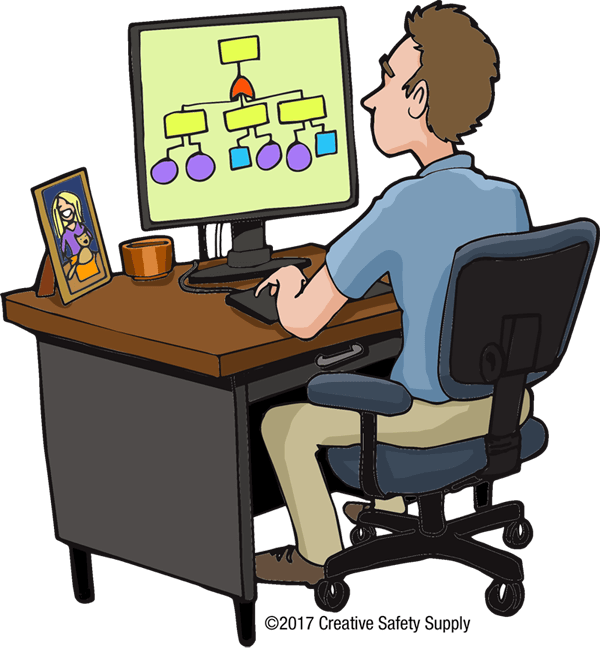 Ideally the fault tree analysis should be done as early and often as possible. In many cases, it can be done before the system being analyzed is even up and running. Looking at each step along the way to discover potential risks, and addressing them ahead of time, is a great way to avoid problems down the road. Learn more about how a particular event took place. Diagnose the cause of known issues. Help to design a new system. Eliminate wasted steps in a process. 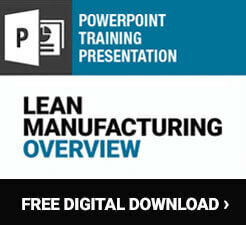 Evaluate safety or regulatory compliance. 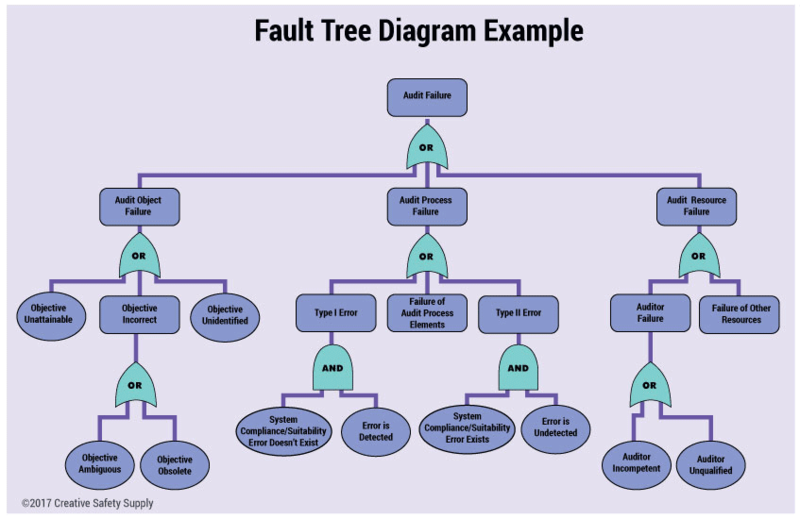 There are many other things that the fault tree analysis can help with. In the end, the data that can be gathered from this type of system can be invaluable to a company no matter what they are using it for. One of the easiest and most effective ways to begin the fault tree analysis process is to use a fault tree analysis template. These templates can be filled out quickly based on the information available at a time. When using them, it will help to gather information in an easy to understand format that can be referred back to at a later point to determine what type of solutions can be implemented. There are many formats that a fault tree analysis template can take. Many of them will be stored on a computer or mobile device so that information can be added into the template quickly and easily. Other templates are printed off so that the person or group doing the analysis can write on it using a pen. Whatever option is used, templates will typically just be a first draft where notes and information are taken down. Once all the initial information has been gathered, it can be transferred into a more organized and even visual option, such as a fault tree analysis diagram. Once the initial fault tree analysis has been completed and all the information has been gathered, it can be entered into a fault tree diagram. This helps to organize all the information together in an easy to understand and follow way. One example of a fault tree diagram can be seen below. Of course, there are many different ways that a diagram can be made based on the specific needs of a facility. From the diagram, it is possible to come up with potential solutions to problems that were discovered during the FTA process. The diagram will be able to point out different risk areas, and what potential issues could occur. Using this information, companies can often avoid a wide range of problems that could have otherwise occurred. Sometimes the issues are simple, such as a machine breaking down due to worn parts. By identifying this type of risk, a facility can replace the parts ahead of time, which will ensure there is only a planned maintenance outage rather than an unexpected outage due to the machine breaking down. To make it faster, easier, and more effective to use the fault tree analysis process, many companies will invest in tools that will streamline the process. Good fault tree analysis tools will typically be some type of computer software that can generate a diagram and keep track of all the information gathered during the analysis itself. This type of tool can be updated and adjusted over time to ensure it is always up to date with the latest changes that take place within a facility. This type of tool can also be used in the planning of changes and improvements within a facility. By taking the data from the fault tree analysis, a company can decide what the most pressing needs are, and invest funds or other resources in that direction. As things change within the different processes in the facility, the tool will help keep everything updated so that it offers the best information possible at all times. While it is possible to perform fault tree analyses without any type of tools, they do make it much easier and more effective. When implementing fault tree analysis in a facility, it is important to ensure everyone who will be using it is properly trained. Unlike many other analytical methods, this is a deductive, top-down approach that is very effective at learning about potentially complex systems and processes, and pulling out essential information along the way. As with many other analytical methods, FTA has a lot of custom terms and systems that really need to be understood before the system can be effectively implemented in any facility.